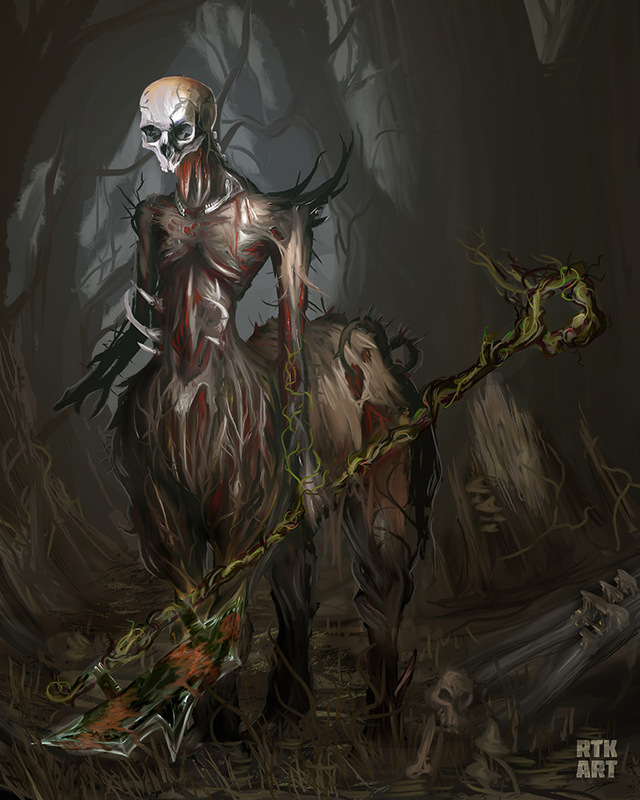 Undead creatures litter the landscape of fantasy stories. 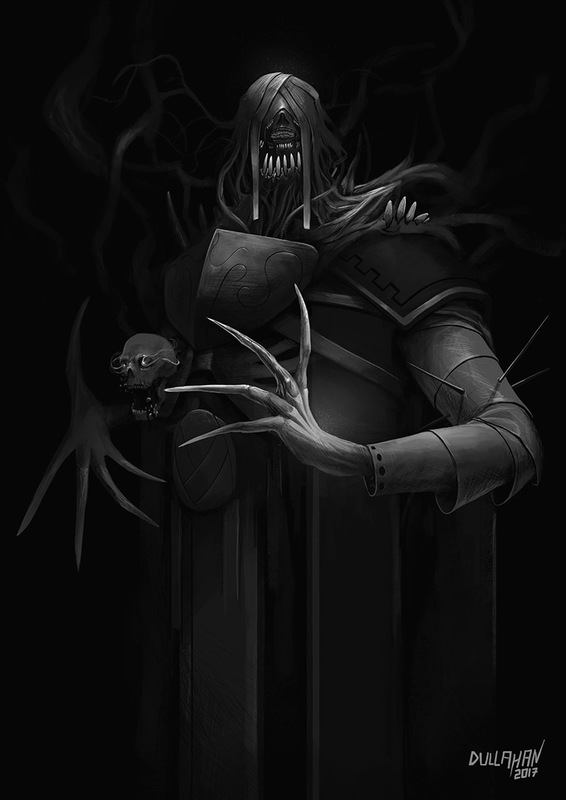 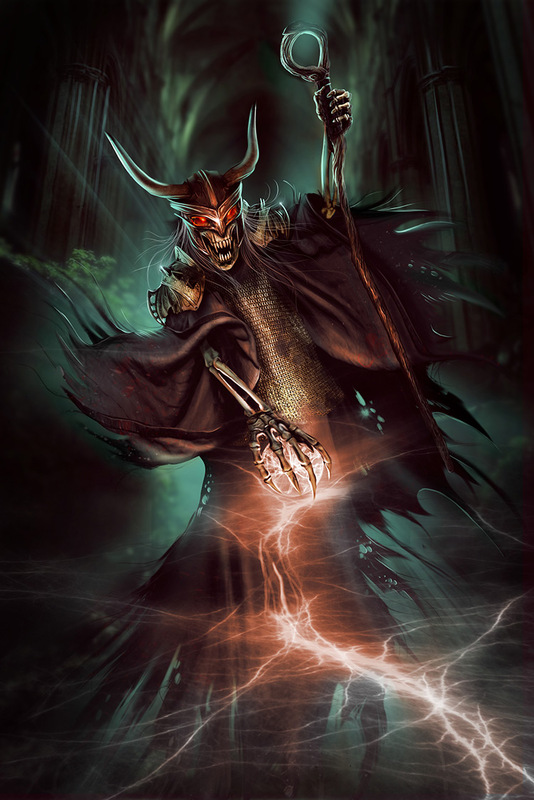 You can find lich designs through our decades of games and movies, each with their own unique twists on this concept. 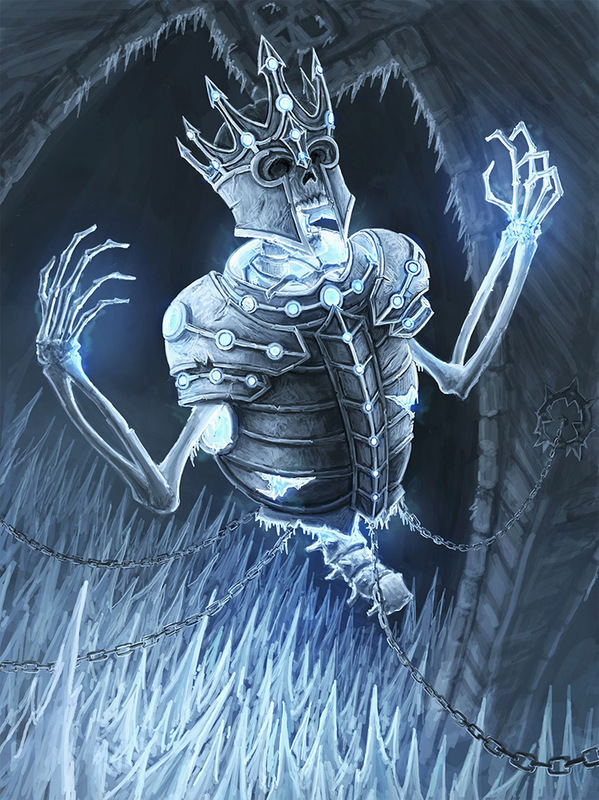 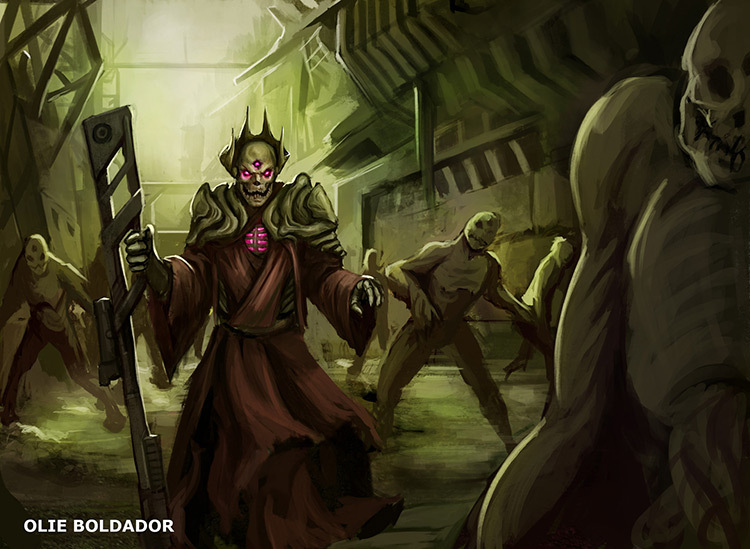 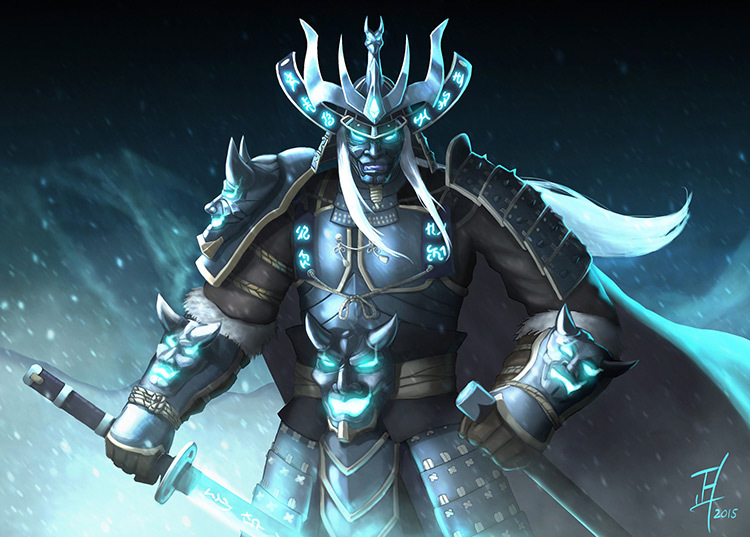 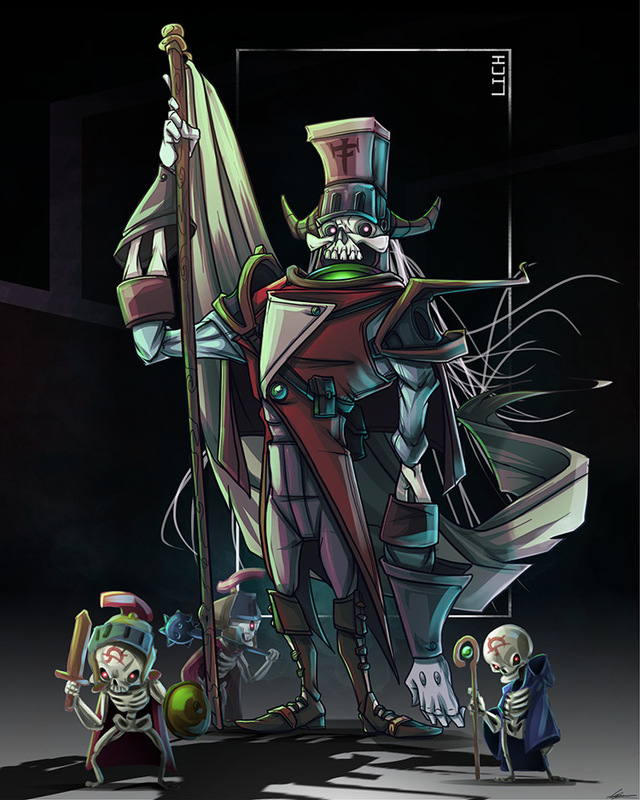 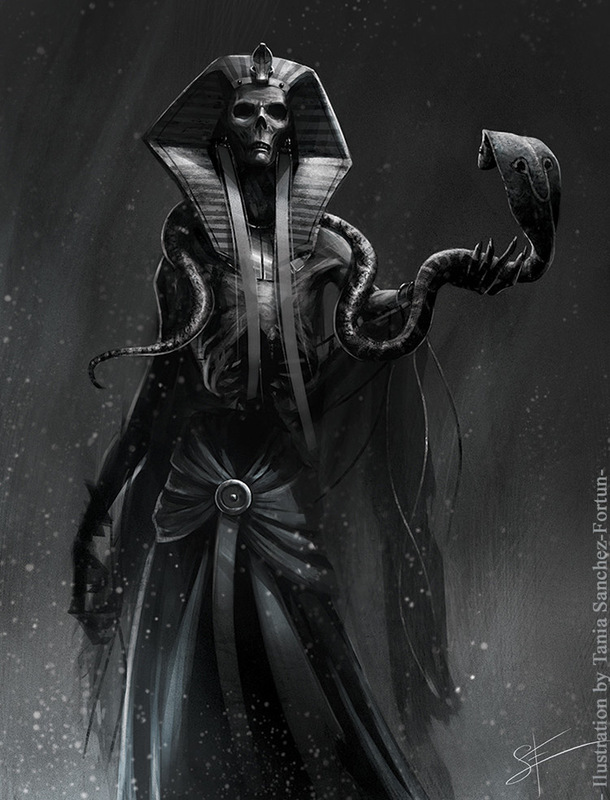 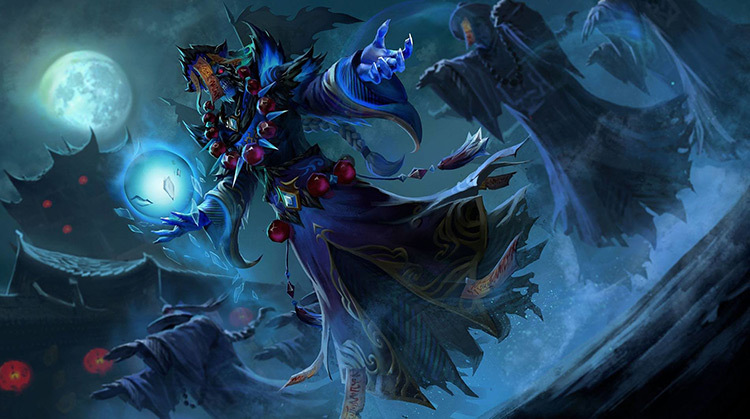 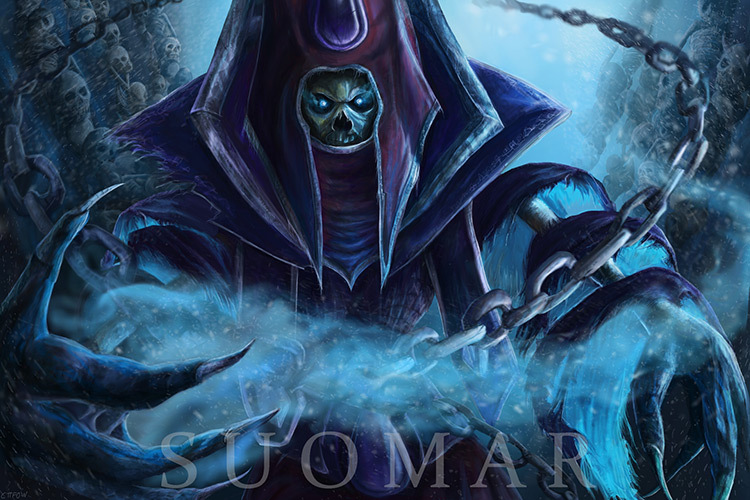 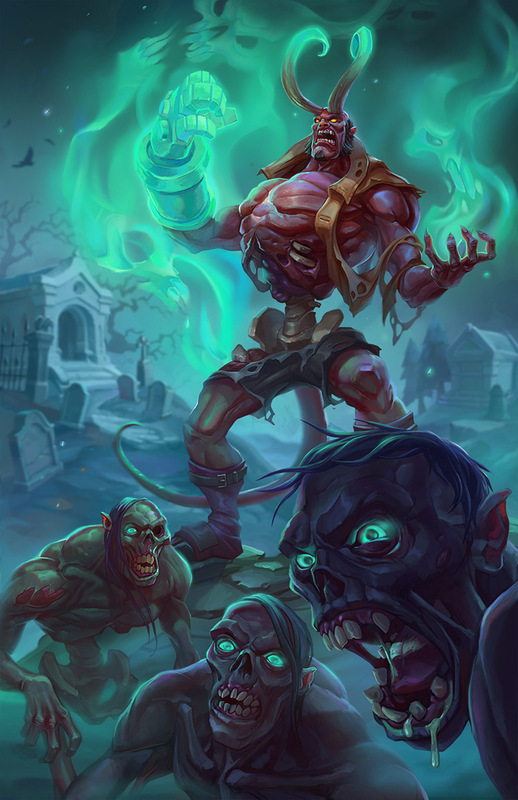 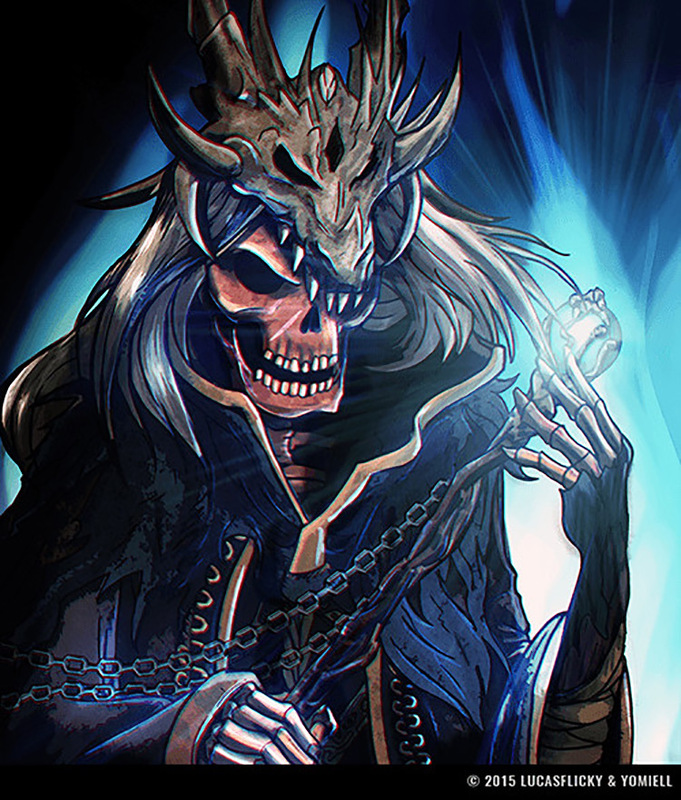 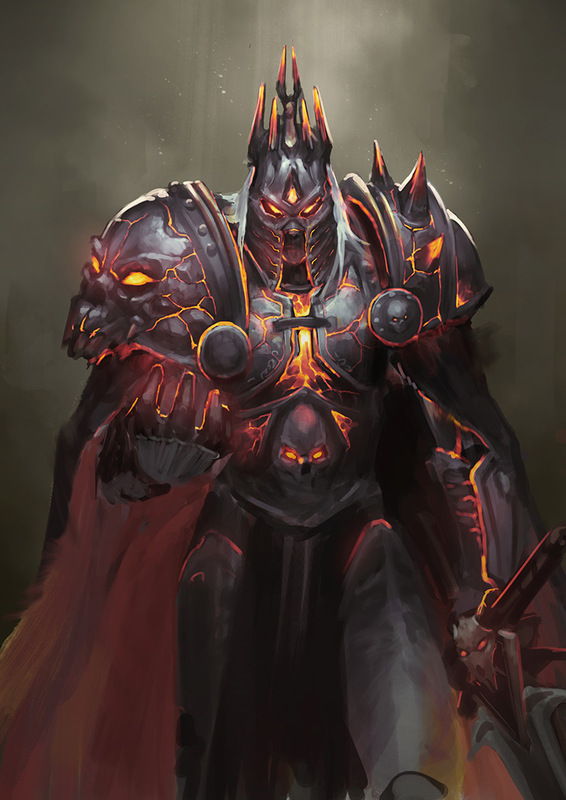 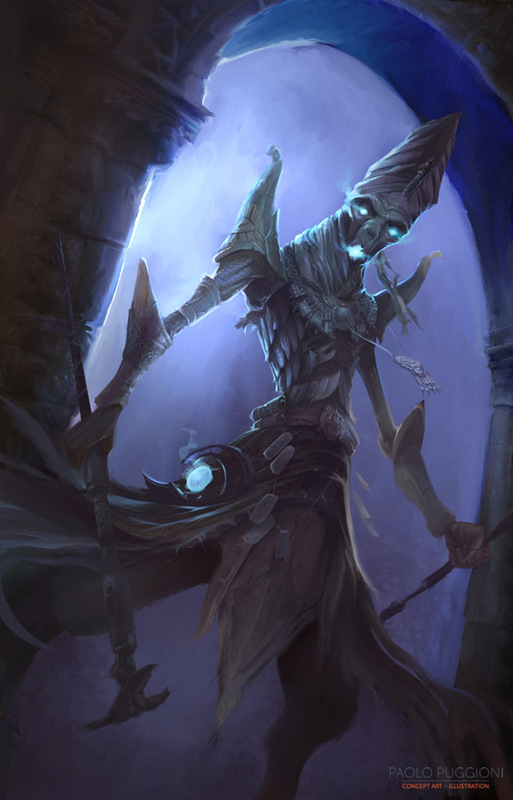 If you’re looking for cool lich ideas then this gallery is for you. 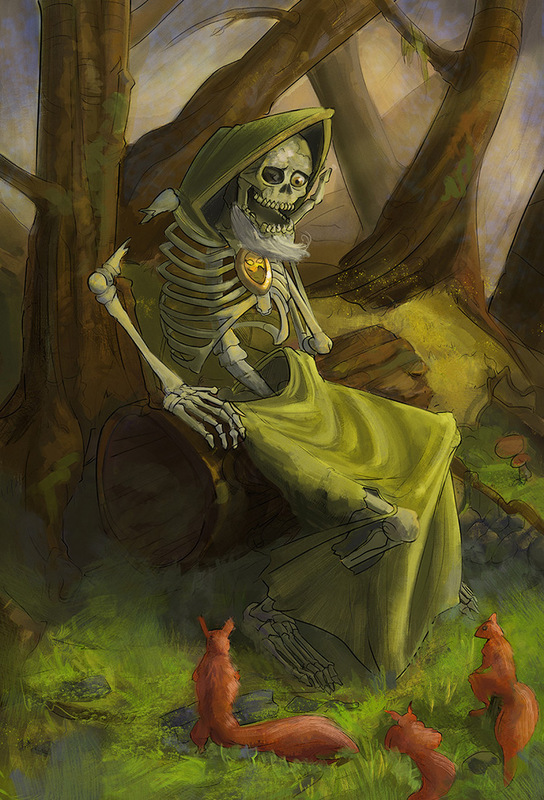 It’s got work from some amazing artists with plenty of ideas to get your creative juices flowing.